Many Okinawan farmers and fishermen, in some form or fashion, pay tribute to the Gods, seeking their blessing and favor for a great harvest or to net large sums of fish during the upcoming year. One such act for obtaining such a blessing is through a tug-of-war event. 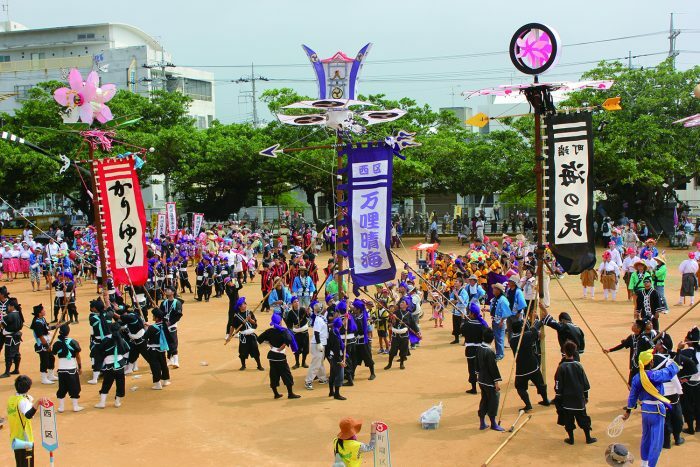 Many communities and villages throughout Okinawa organize their own tug-of-wars, for more or less than aforementioned reason. 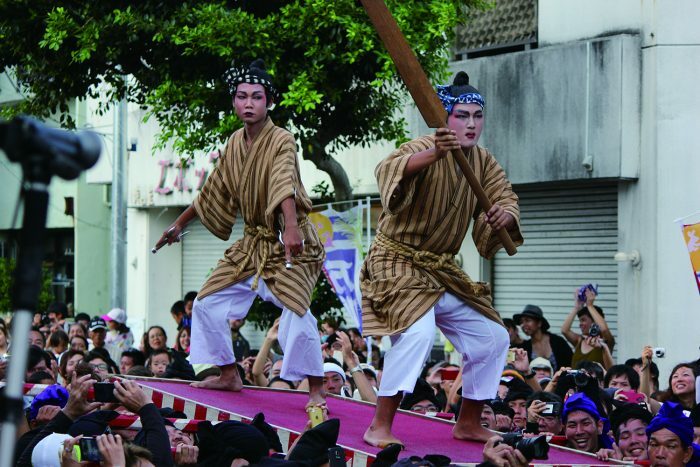 Few of the tug-of-war events have grown merely to showcase cultural tradition and to attract tourists to the city or town. The best-known example is the Naha City Giant Tug-of-War, which holds the Guinness World Record of being the largest of its kind. 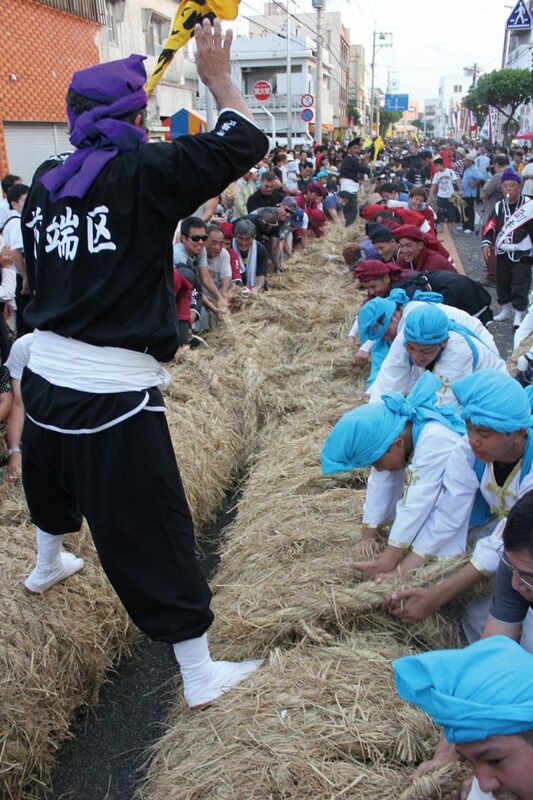 In Itoman City, the tug-of-war marks the end of summer and simultaneously sparks the Itoman City Full Moon Festival. Itoman people gather from all walks of life to join in on the celebration. To use a pun, the tug-of-war ‘pulls’ the community together in this momentous occasion. The Itoman Tug-of-War always takes place on August 15th of the lunar calendar. This year that falls on Monday, September. 24th of the Gregorian Calendar. The Itoman Tug-of-War centers around a pair of 1.5-meter-wide ropes which, when linked together, stretch for about 180 meters in length. This rope is called the Rope of Citizens. As they get ready, townspeople and visitors gather to pull for their side. The battle, which is set up for 30 minutes, has to move a few meters to a designated marker in order to declare a winner. Instead of dividing the teams into East and West, the Itoman teams are divided into North and South. All in all, the North has won the contest 36 times against the South’s 29 victories. Six times they have came to a draw. The contest has ended in a draw six times. It is estimated that more than 10,000 people participate in the tug-of-war every year. 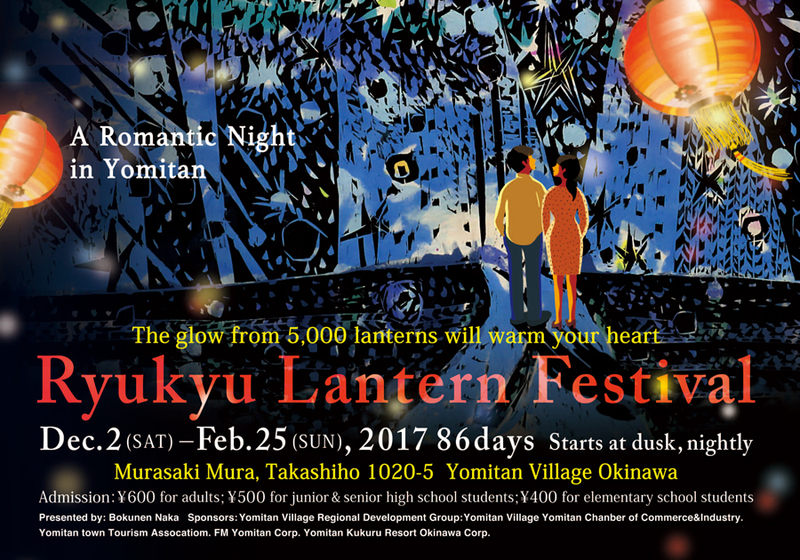 The festival starts with an opening ceremony held at the Itoman Elementary School grounds at 13:30, then proceeds into a parade to the Hakugindo Shrine. Finally, around 17:15 at the Itoman Rotary Intersection, the Itoman City Tug-of-War commences. Route 331 will be closed all day between the Hakugindo Shrine and the Itoman Rotary intersection from 8:30 to 21:00. The road between Itoman Elementay School and the Itoman Rotary intersection will be closed from 14:00 to 17:00. Everyone is welcome to participate.